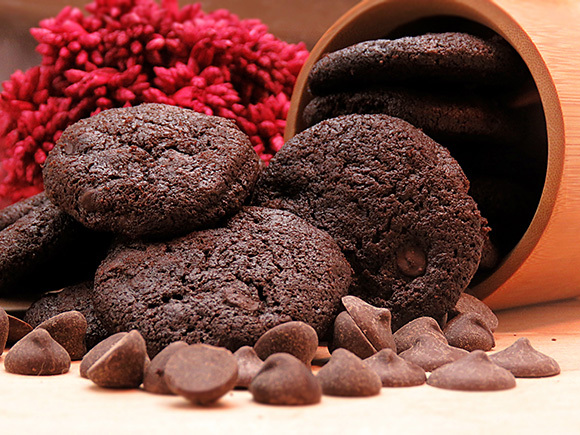 Chocolate lover will love this cookie. Try it to believe it. 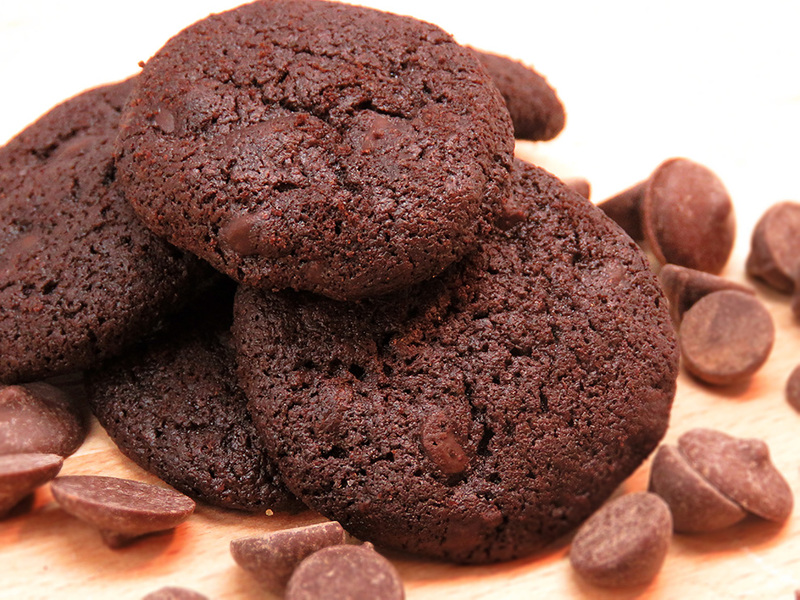 Signature Snack works closely with a Baked KL bakery to customized a reduced sugar version of Triple Choc Cookies. 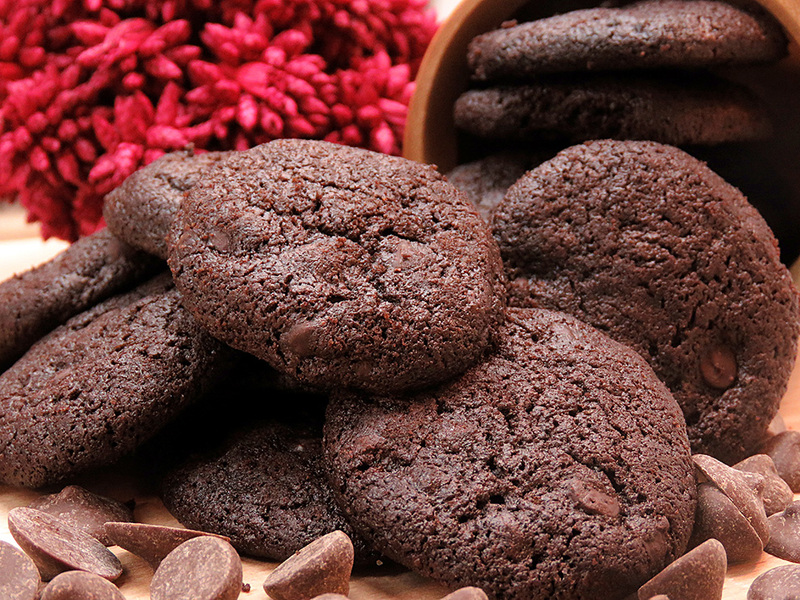 Freshly baked cookies, crunchy texture, full of chocolate flavors without the over sweetness.